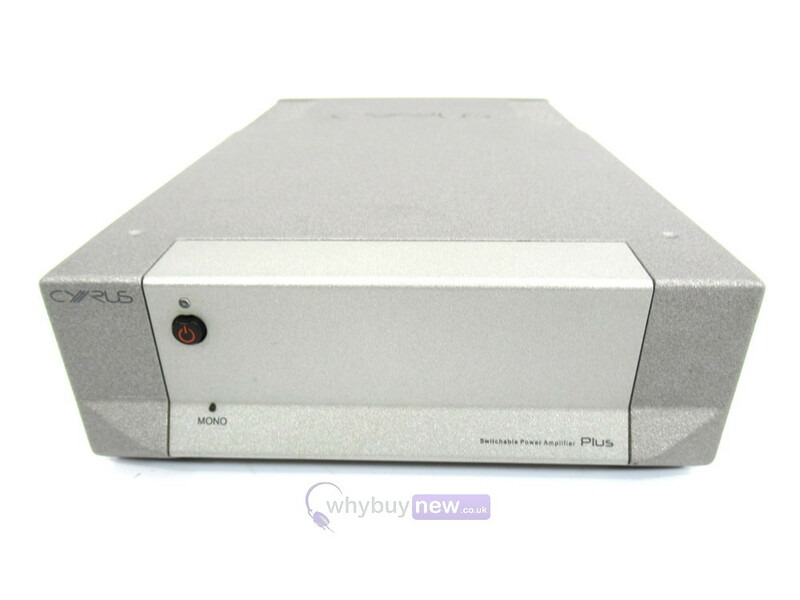 This Cyrus Smartpower Amplifier (Silver) has come to us via a part exchange and comes with a 6 month warranty. The amplifier is in average cosmetic condition as it does have some light marks on it (please see photos). It comes with the power lead, remote, manual and the original packaging. 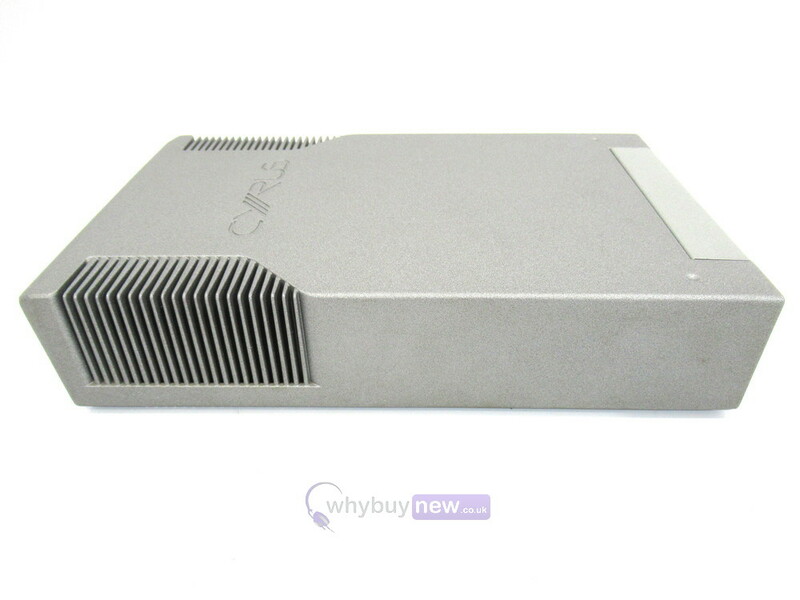 SmartPower is the ideal partner for Cyrus hi-fi and AV systems. 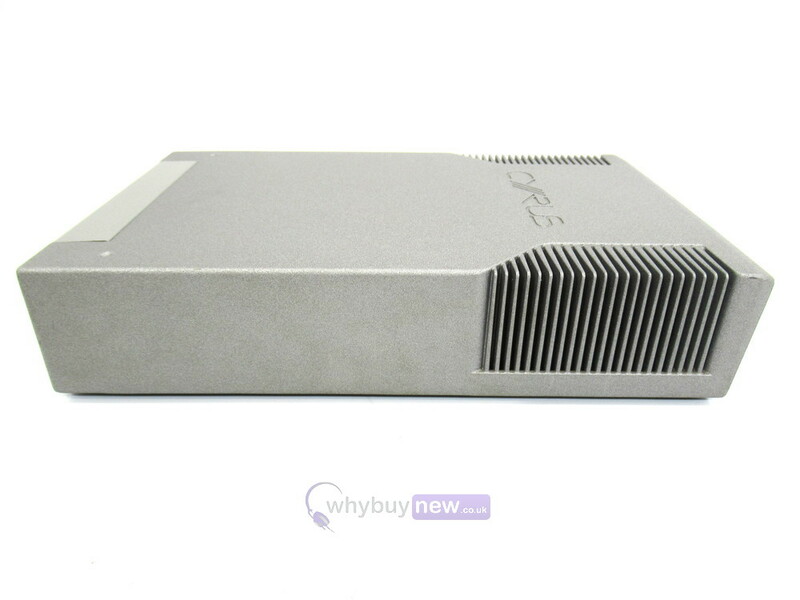 It is an extremely flexible power amplifier that can evolve from 60wpch into a powerful 110w mono amplifier. As you upgrade your hi-fi system SmartPower evolves to meet your demands, adding power and finesse with each upgrade. 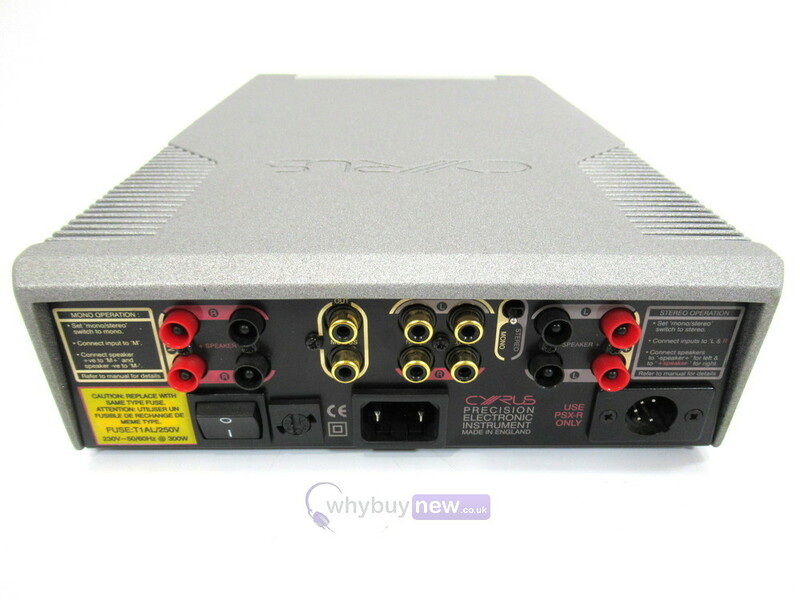 You may run your new amp in stereo or mono, with or without the matching PSX-R. Uniquely this chameleon-like quality is achieved without loss of performance so common with lesser bridgeable amps. Auto start and auto power down plus built in (MC-BUSTTM) system control compatibility make this a truly smart power amp, ideal for AV and multiroom systems and extremely useful as systems are upgraded. The SmartPower is a most versatile and fully-featured power amplifier. 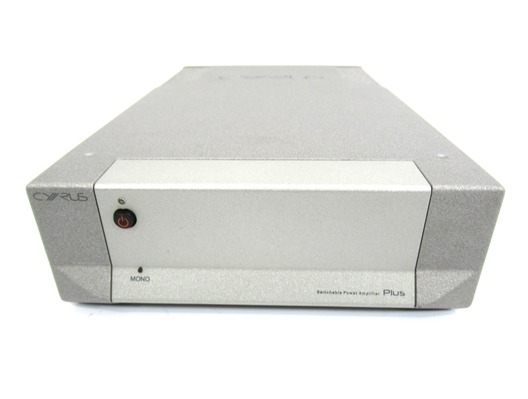 The SmartPower is an excellent upgrade for a Cyrus integrated amplifier, voiced to closely match the Cyrus 8, either to upgrade the performance of the internal power amplifier, or to use both the internal power amp and the SmartPower in a bi-amped configuration. 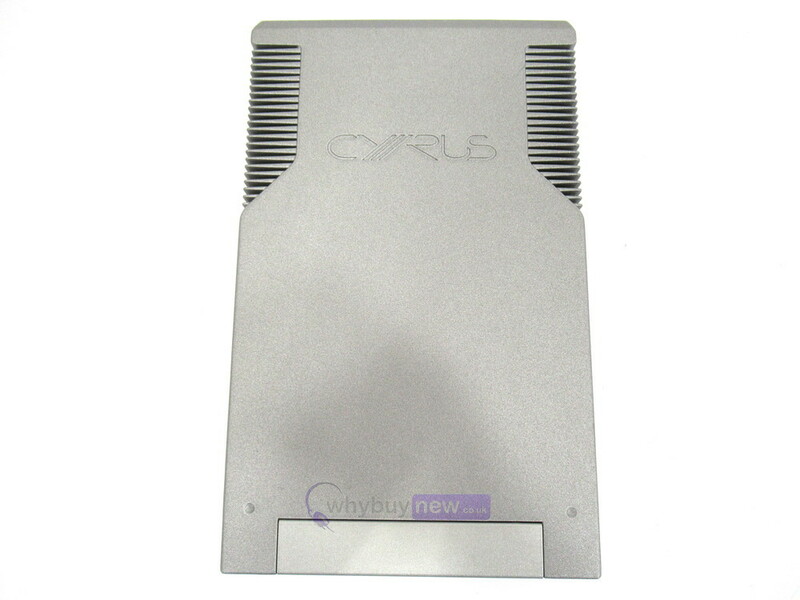 The fixed gain structure of the Cyrus range enables any Cyrus power amplifier, such as the SmartPower, to be matched for bi-amping to any Cyrus integrated amplifier with a pre-out connection. The SmartPower features a sophisticated music-sense circuit with microprocessor control. When the unit is set to low-consumption Standby a high-sensitivity circuit will detect an incoming music signal and switch on the amplifier noiselessly ready for use. A precision timer in the control system will then hold the amplifier on for 4 minutes before resetting to a semi-Standby state. From this state the amplifier can be wakened instantly so that even subtle low-level background music or effects signals will not be lost as the amplifier exits standby. If music is not present for an extended period then the SmartPower will revert back to its true low-consumption standby state.